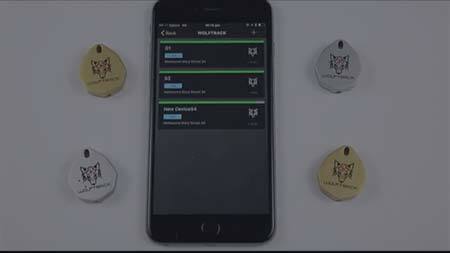 There has recently been a rise in the development of key and phone finder devices, so in this post we’re going to tell you about BlaqWolf, the best key and phone finder technology on the market. Losing either your keys or phone can be a real problem, but fortunately you may never need to worry about that problem ever again. It doesn’t mean you should be completely careless, but at least if by some chance you are careless, you can have confidence that you’ll find your lost items in next to no time with Blaqwolf. 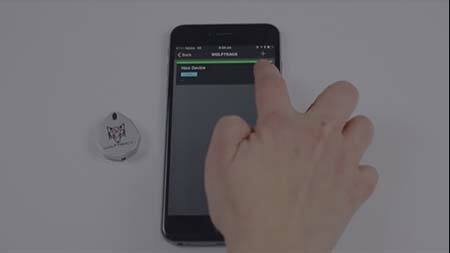 No other lost phone tracker or key finder has the powerful Bluetooth range these devices have. 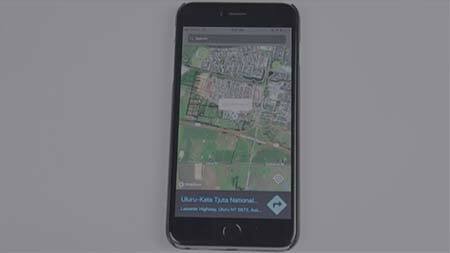 You can even locate your missing items from as far away as 110 metres, and for those situations where you have somehow become separated by an even greater distance, you can activate the Crowd GPS Personal Search Party feature. 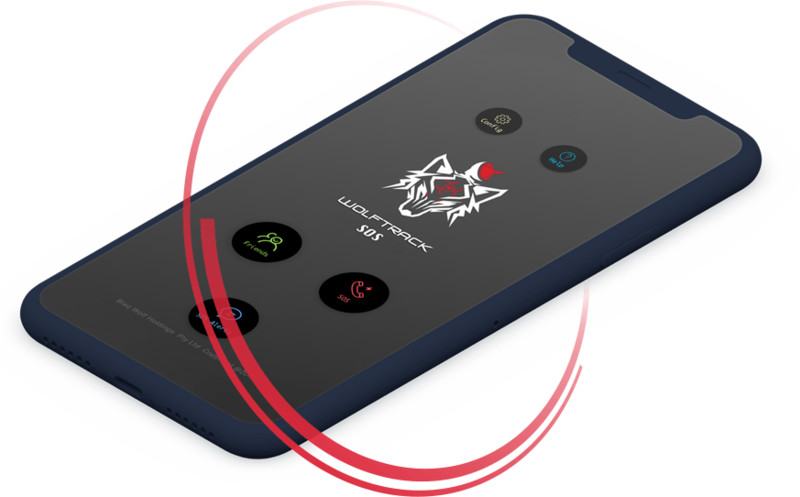 This mode will alert you when your missing item is within range of any BlaqWolf enabled device, and send you the data you need to help you recover it. Because the technology uses Bluetooth and GPS instead of the cellular network for communication, using it doesn’t add any extra to your phone bills. We could start with the price. 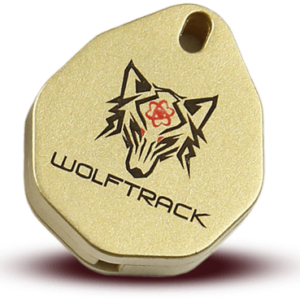 BlaqWolf tags are incredibly affordable, and you get free shipping to anywhere in Australia, plus a full replacement guarantee if your products don’t arrive in perfect condition. 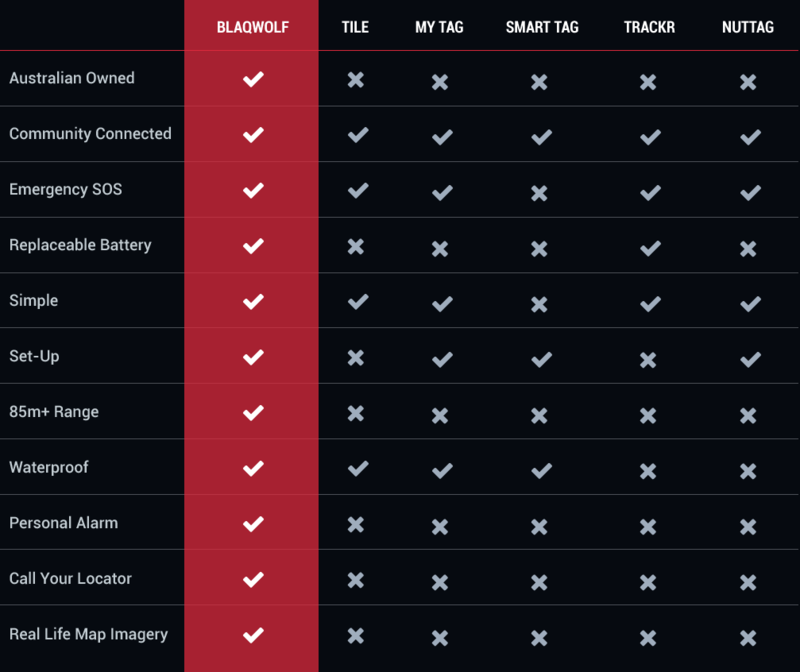 These are just some of the many features of the BlaqWolf products available now. There are even more good reasons to buy our products, but we’re running out of space to list them all. These tags and the BlaqWolf apps will not let you down. We have tested them for every imaginable scenario, and quite a few unimaginable ones. BlaqWolf products are extremely useful safety and security devices to help you live a more trouble-free life. You shouldn’t wait a moment longer to order your BlaqWolf products. Right now you can make considerable savings by ordering our best-selling Ultimate Wolfpack Bundle. You can also buy individual tags in whatever quantities you would like. It’s best to get tags for all the things most precious to you, and download all the BlaqWolf apps, too. Using these products to protect high value assets may even help you get discounts on your insurance policies, provided of course you inform your insurer that you’re using them. Our locators have the best range in the industry and can help you to find your belongings at large distances of up to 110m. You need to be able to have confidence in your locators. One important part of this is knowing that your batteries can easily be replaced at a moment’s notice. If you find yourself in a dangerous situation then you’ll want to get the help you need. Our app allows you to do this. 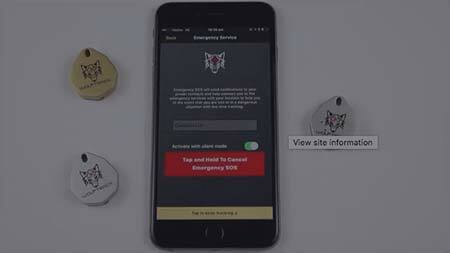 At the press of a button you will be able to send the signal to the emergency services and your emergency contacts. Using our application you can establish a border zone around your home and receive notifications whenever one of your locators goes beyond that boundary. Our GPS tracking service means that you can quickly and conveniently take stock of where your trackers are and where they are going. If one of your locators has moved out of range you may think that your chances of finding it have disappeared. That’s not the case: whenever your locator goes within 110m of another BlaqWolf user you will be notified via SMS. Your keys or phone can end up in a range of locations depending on where they are lost. They could potentially be in wet conditions and this is why we have placed such importance on our locators being water resistant. You want to be able to use your locators and be confident that they have a long battery life. This is why our locators have batteries that can last for up to one year. 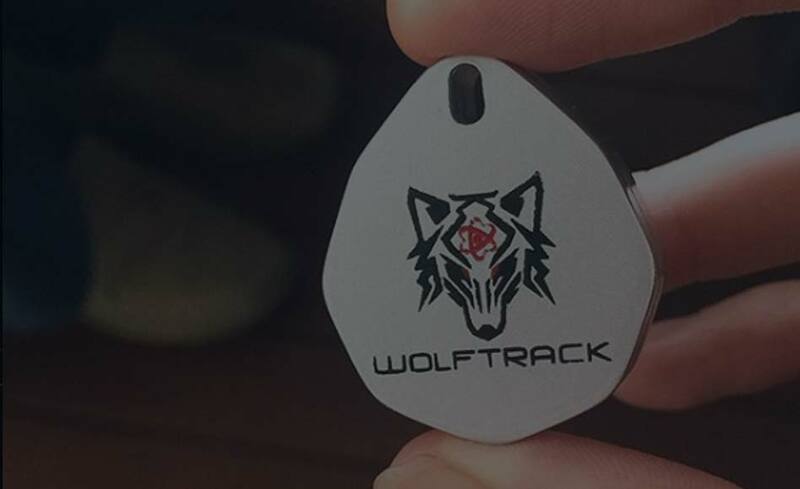 If you feel as though you are in danger and entering into a tough situation you can use the Wolftrack app to send out a loud and distressing alarm that will deter the criminals while attracting attention. If your phone is around you but you cannot find it – or if your locator cannot be found – then you can use one item to contact the other. Our 4.1 Star Locators are perfectly crafted using the best materials so that you can find your phone and keys for years to come. They are durable and longlasting. If you find that there’s an issue with your product then we take that very seriously and we can replace it right away. Who knows what might be around the next corner? 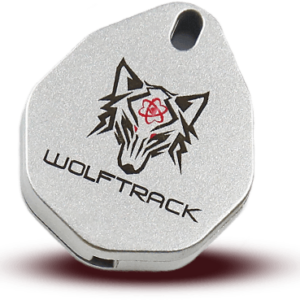 The days of random chance are over with Wolftrack, the GPS app from BlaqWolf. 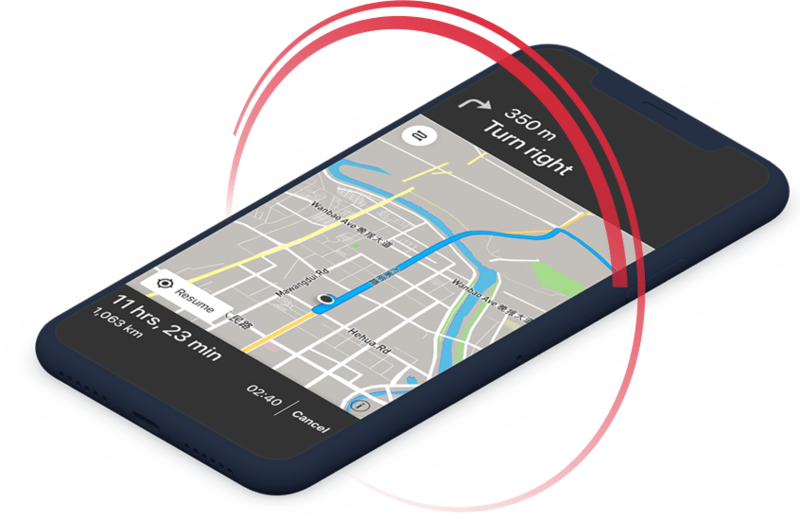 This convenient and fully-featured GPS app will put your location on the map so you can navigate you and your loved ones quickly and accurately. Download the app today. Of all the things we carry with us throughout the day few are as valuable as our keys and phone. The consequences of losing either of these extend far beyond the immediate impact. Cancelled cards, changed locks and more await. To protect yourself against the theft of these items and the inconvenience that comes with it you can use BlaqWolf to cover your personal security. 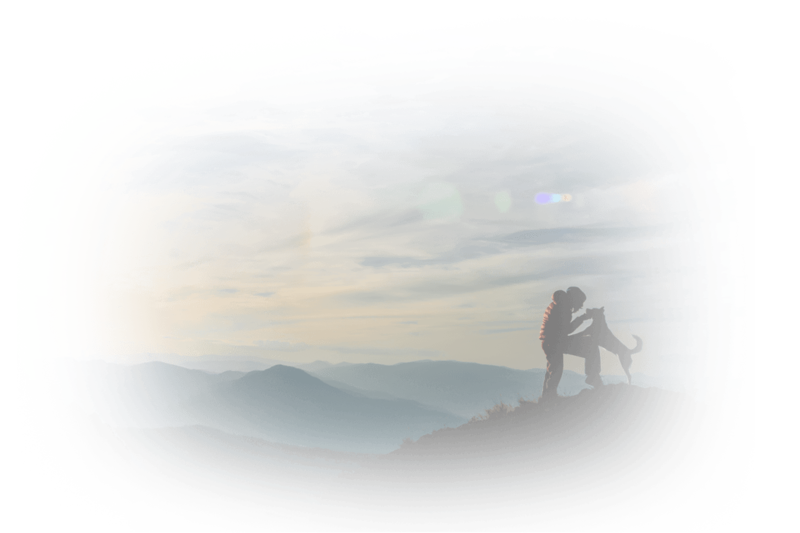 here’s no time like the present to renew your commitment to the protection of some of your most valuable items: every moment you hesitate is another potential moment that your items could be lost or stolen. 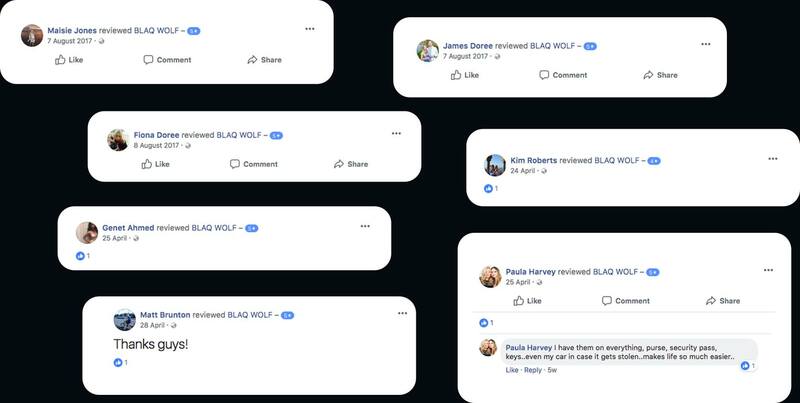 When you trust in BlaqWolf and our products you will experience total satisfaction and security. 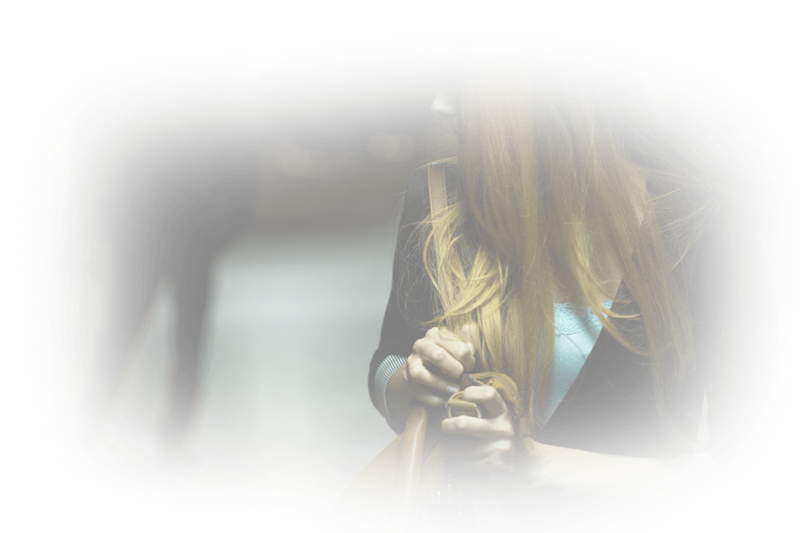 Your belongings and the belongings of your loved ones are always at the risk of being stolen. If this happens you may be left completely in the dark and wondering what happened to them. That is, of course, unless those items are protected by BlaqWolf trackers. 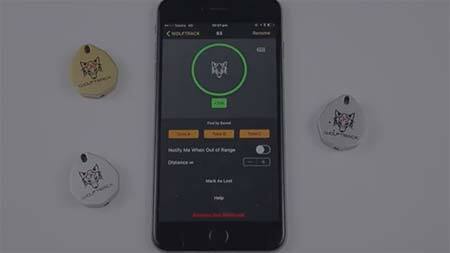 These sturdy devices will make it possible to track and locate those items from huge distances. Give yourself this extra layer of protection today by ordering your locators. WALLETS AND KEYS ARE FREQUENTLY LOST. UNTIL NOW. Among the most common everyday objects that are constantly lost, keys and wallets are among them. They are also perhaps some of the most valuable things that we own and their loss would disrupt our lives. Now you have the power to safeguard against their loss with our wallet and key locators. These powerful bluetooth locators offer you unparalleled range, reliability and quality so that you can stop worrying about losing your possessions.